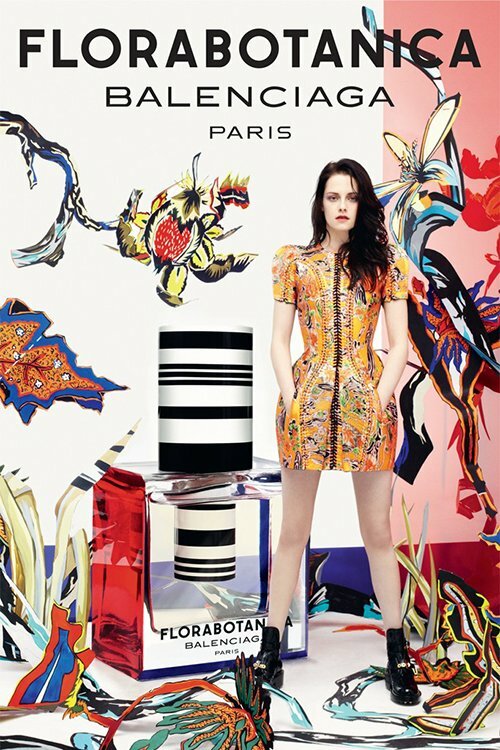 Kristen Stewart is the face of Balenciaga’s newest fragrance Florabotanica and the ad campaign is gorgeous! In it, she wears a floral printed architecturally-inspired dress, right in line with what Nicolas Ghesquière does best. Florabotanica will be released this September. Visit www.balenciaga.com for more information.